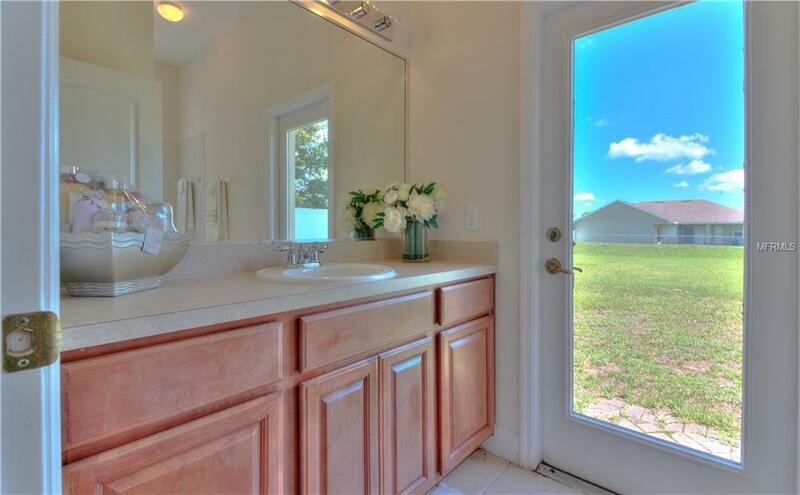 Move in ready and loaded with upgrades! 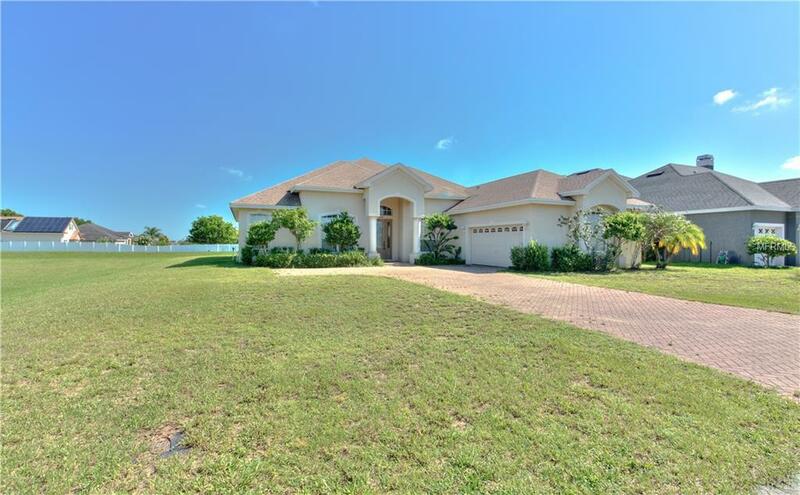 This is a beautiful, Cassidy built home in a gated community in south Lakeland. The home features 3 spacious bedrooms plus an office or den, 3 full baths, a huge family room, breakfast nook and formal dining room. Lots of extras and upgrades including ceramic tile, wood flooring, berber carpet, tray ceilings in the dining room and master suite, quadruple sliding door in the family room. 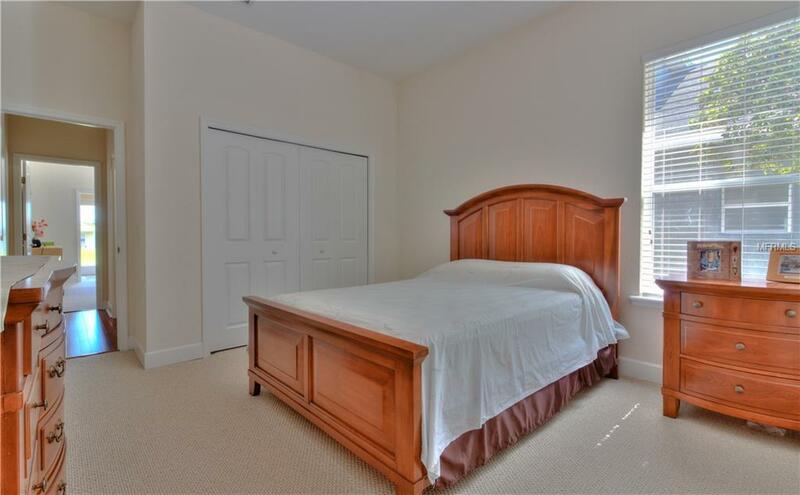 The third bedroom has its own bathroom which would be perfect for overnight guests or family members. Crown molding, volume ceilings, 5-1/4" baseboards, upgraded cabinets, corian counters, jetted tub and separate shower in the master bath. The exterior features include a courtyard entry garage and a brick paver driveway and lanai. The lot is just under 1/4 acre. 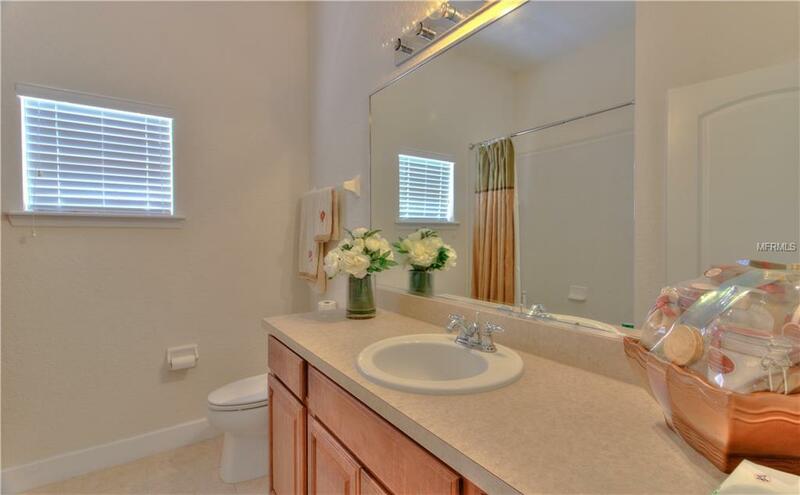 Close to I-4 and the Polk Parkway and convenient to dining, shopping and medical facilities and an easy commute to Tampa, Orlando, Brandon and the Gulf Beaches!